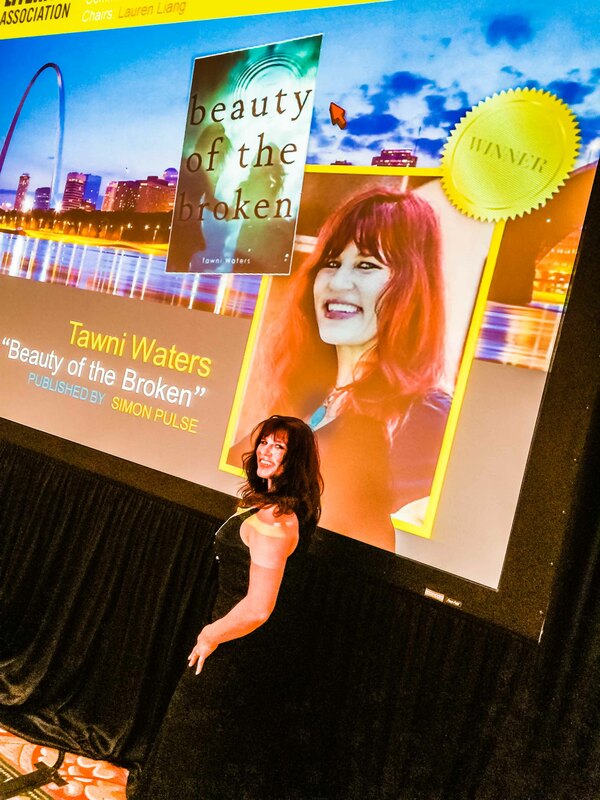 The first time I met Tawni Waters was at the San Miguel de Allende Writers Conference this February. I was participating in the workshop on “voice” given by Dinty Moore. At the end of the class, Dinty asked us to do an exercise, to write a short piece and read it to the class. Just before my turn to speak, a woman in back stood up to read what she had written. That was Tawni. It was electrifying and astonishing, particularly given the fact that we only had ten minutes to write it. When I stood up, I was nervous. I’d never given a public reading of my own writing. What made it worse was having to follow Tawni. I felt as if I was the guy who had to give the speech after Lincoln at Gettysburg. I returned to Oakland to find Tawni’s manuscript for her literary novel in my email. When I started reading it, I could tell right away that she had talent — a lot of talent. But for a number of technical reasons, I didn’t think I could sell it. 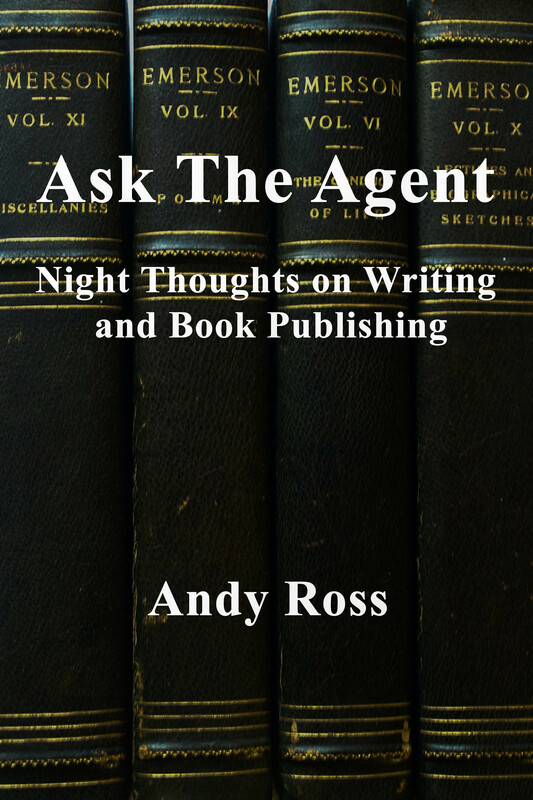 She asked me, almost apologetically, if I would look at another novel that she had written some years before. When I started reading Gold Dust, I knew at the end of the first paragraph this was something special. As I continued, I became more excited with every page. But I also kept waiting for the other shoe to drop. That usually happens with novels. They sort of peter out after about 50 or 100 pages. But Gold Dust just kept getting better and better, until late at night, when I reached the end, I was crying like a baby. When I told Tawni this was an amazing young adult novel and I wanted to represent it, she was excited to find an agent, but she didn’t realize the novel was YA. It’s the story of a teenage girl growing up in a small town in New Mexico, living with a violent and abusive father, and, at the same time, discovering she is a lesbian. The town is dominated by a fire and brimstone minister, who is particularly homophobic. The book tells how the heroine, Mara Stonebrook, finds the courage to triumph over these obstacles. We sent it out and started getting lots of interest from multiple publishers. Last week we sold it to Simon/Pulse, one of the most successful and prestigious YA imprints. They are thrilled with it. So am I.
Tawni Vee Waters is a writer, actor, college teacher, and gypsy. In 2010, she won the Grand Prize in the Solas Awards Travel Writing Competition. 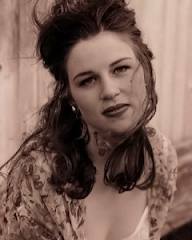 Her travel essay on San Miguel de Allende was featured in The Best American Travel Writing 2010. She teaches creative writing at Estrella Mountain College in Phoenix. Her young adult novel, Gold Dust, is being published by Simon/Pulse in Spring, 2014.